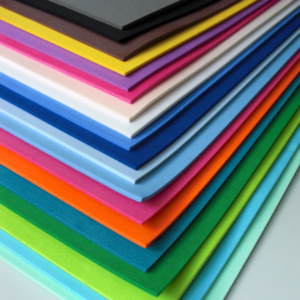 ‘PROTECcapcell’ (XLPE) is a range of closed cell, crosslinked Polyethylene foam (XLPE) manufactured by block process. It has extremely fine microcellular structure. 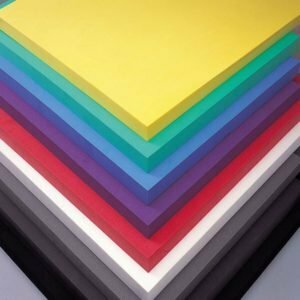 Variant available are PE, PE-EVA, EPDM blended foam & PE+EVA+ NR etc. to suit demanding applications. Packaging solutions: Case insert, box liners, crate liners, protective pads, corner pads, partition lining, foam tapes & gaskets, heavy industrial machinery packaging etc. Packaging and cushioning solutions for Automobiles: Foam gap fillers, foam gaskets, die-cut gaskets, anti-rattle pads, seals, door trims, cable supports, insulation liners, parcel tray liners, head liner, acoustic liners, bumper support, boot liners, bonnet insulation, balata replacement, self-adhesive backed pads etc. Returnable packaging: Automotive dunnages, protective foam (XLPE) liners and buffers etc. Sports & recreation goods: Protective guards made of foam, life jacket insert, sports mats & mattresses, trekking mattress, camping mats, kit bag liners, sports shoe insoles, glove lining etc. Insulation: Industrial refrigeration, cold storage, cold water pipes insulation, AHUs (air handling units), A/C humidification ducts, domestic air conditioners etc. * Composite packaging solutions / customized fabricated packaging products can be designed for specific requirements.